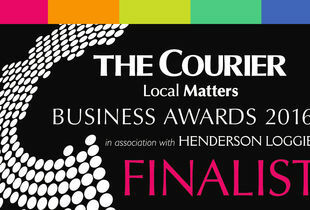 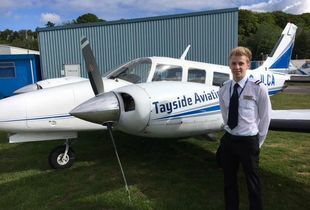 Former Cadet student enters future career! 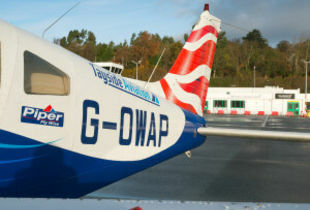 Flight Instructor Course passes 53rd first time pass student. 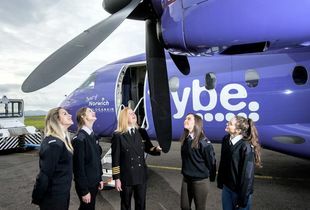 Dundee based Tayside Aviation has received The Royal Air Force (RAF) Central Flying School Trophy for its outstanding contribution to flight training. 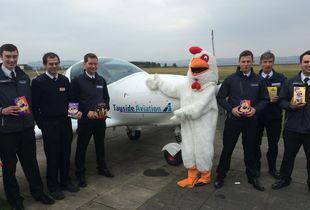 This last week at Tayside Aviation has been great – not only have we been settling in with our new Aircraft, the Aquila, but we’ve also been celebrating the Easter weekend!